DECIDUOUS conifer in a genus of one species thought extinct and discovered as a small stand of trees in a valley forest in central China in 1944. One of the three redwoods, the others being Sequoia and Sequoiadendron. Deciduous - leaves turn gold to red-brown in autumn. 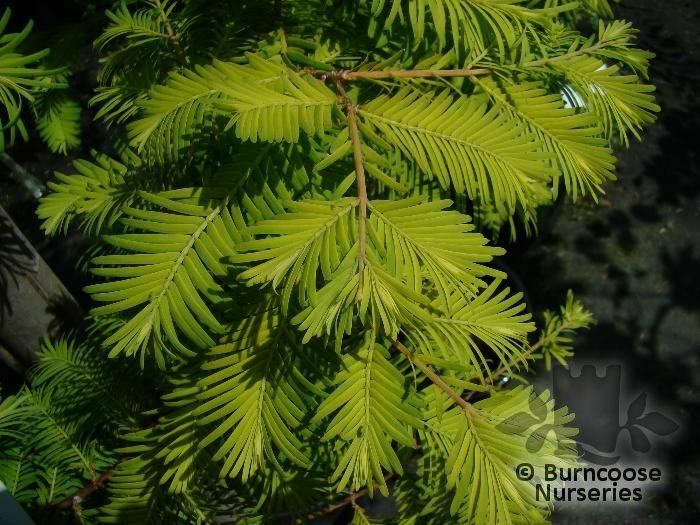 Additional Features	- Good to know - an excellent, fast-growing specimen tree. Believed extinct, a living tree was found in Hubei province in 1941. 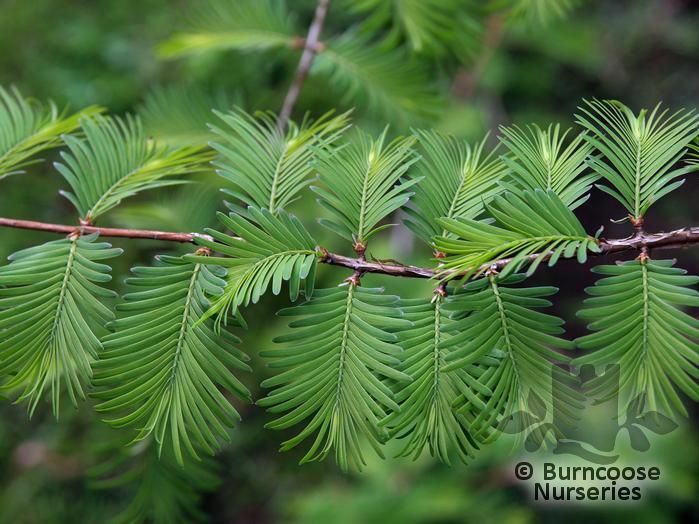 Commonly known as: Dawn redwood, Shui-hsa, Water fir.